Sign up to HealthTrader to gain access to our Green Tea Affiliate Program resources and start earning more now with this trending program. Green Tea has been used for thousands of years as a traditional Chinese medicine due to the large concentration of antioxidants and polyphenols. These attributes are the source for the widely known health benefits given to its consumers, making our Green Tea supplement a sought after product. Our Japanese Matcha Green Tea product is created from the Matcha plant, which researchers have found to have a concentration of the EGCG antioxidant that is 300% more than regular green tea. Our resources will allow you to promote this popular health supplement with ease, allowing you to boost your earnings. 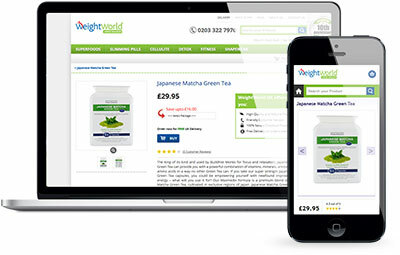 Sign up to HealthTrader and gain all of the benefits of our Green Tea Affiliate Program as well as our other offers. I saw sales from the Green Tea product within a week of launching my campaign. Where do you distribute Green Tea? Our merchants are able to ship their Green Tea products to most countries with the exception of the United States, Canada and Italy, giving our affiliates a large target market. Why should I choose to join your Green Tea Affiliate Program? Green Tea is widely known for its benefits to those seeking a healthy lifestyle therefore our Green Tea products met the worldwide trends and demand for naturally sourced supplements to aid in healthy living. Our Green Tea Affiliate Program provides all that you need to start earning commission from our green tea products. Are there any restrictions of who can use Green Tea? 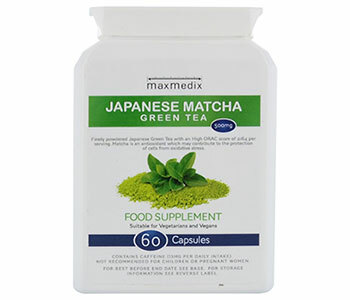 We recommend that those with existing medical conditions or those about to undergo surgery to contact their health care practitioner before taking our Green Tea supplements. Those pregnant or lactating should also consult their health care practitioner before consuming. These supplements are not intended for consumption by anyone under the age of 18. 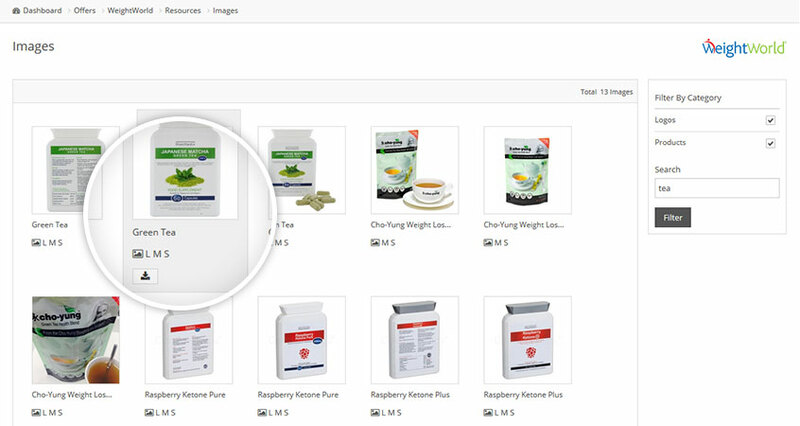 We at HealthTrader use a variety of tracking methods to ensure that we are able to track 100% of our sales. 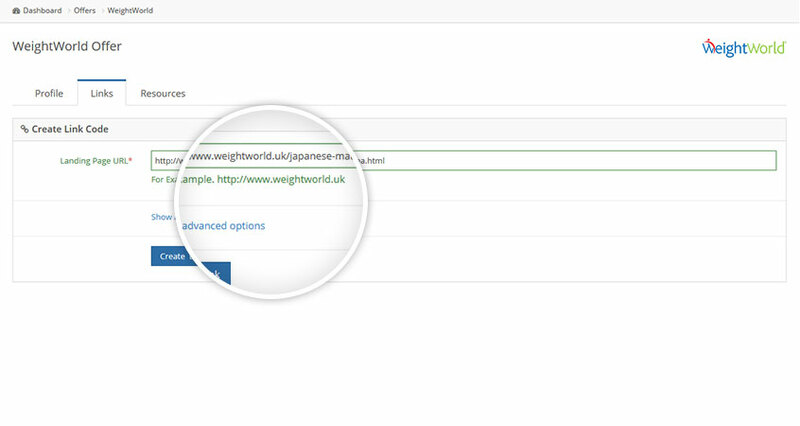 These methods include text and flash cookies, IP address, referral source, customer ID and voucher codes (database matching). Our transparent stats make it easy to compare your campaign’s performance and our Green Tea affiliate program. HealthTrader is partnered with Europe’s best online retailers giving you the choice of which offer best suits you. 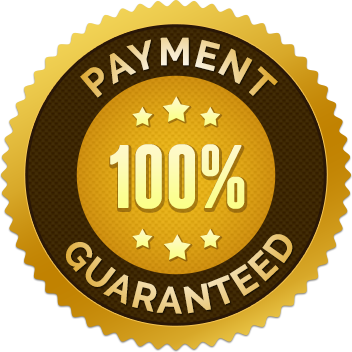 Each of our offers have numerous other products that you may also be interested in promoting. We pride ourselves on creating and providing our affiliates with thousands of high quality, ready-to-use resources. Click on the menu below to have a sneak peak of what you will have access to when you sign up to our network. Gain access to our wide range of professional photos and add value to your Green Tea campaign. 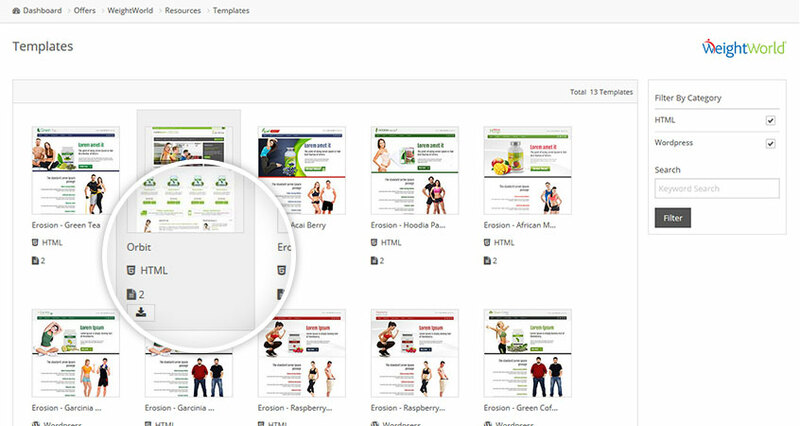 We provide our affiliates with various templates to help them get started.